The restaurant business is an aggressive industry that lives and breathes through reputation and local support. Your online presence is the key to your success as you can reach out to new customers and keep frequenters coming back. From dinners to fine dining, the professionals at NoV’al Publishing has over 10 years of experience working directly with restaurants in Manhattan, Miami, and Los Angeles. SEO is the digital marketing strategy that will give your restaurant the competitive edge in 2019. The National Restaurant Association estimates there are 72,387 restaurants in the Los Angeles. With that number increasing each year it could be difficult to catch and keep customers. La’Von Gittens coined the term web-ranking realtor as he and his team of SEO professionals can get your restaurant’s website to rank higher in Google, which will, in turn, earn your business more money. When people are hungry they tend to make quick decisions. A Google study reveals 80% of smartphone users conduct internet research and 20% of these web surfers purchase locally that day! Which means if your restaurant is not the first to pop-up when “Italian restaurant near me” is googled then you’re losing business. 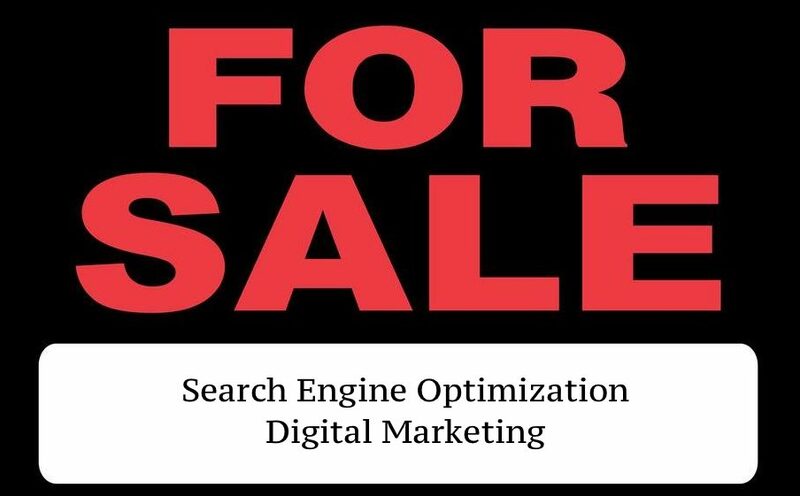 For professional SEO and digital marketing services in Los Angeles and the surrounding areas contact NoV’al Publishing.